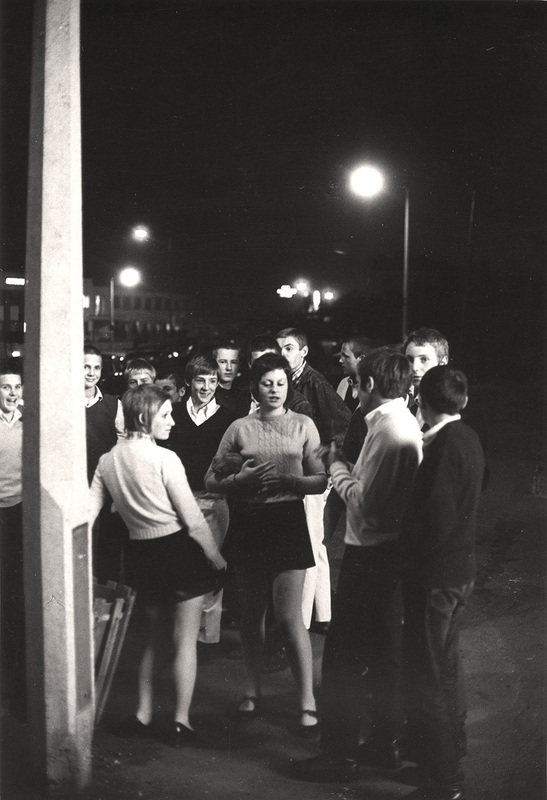 Mods on the street Borehamwood 1969. 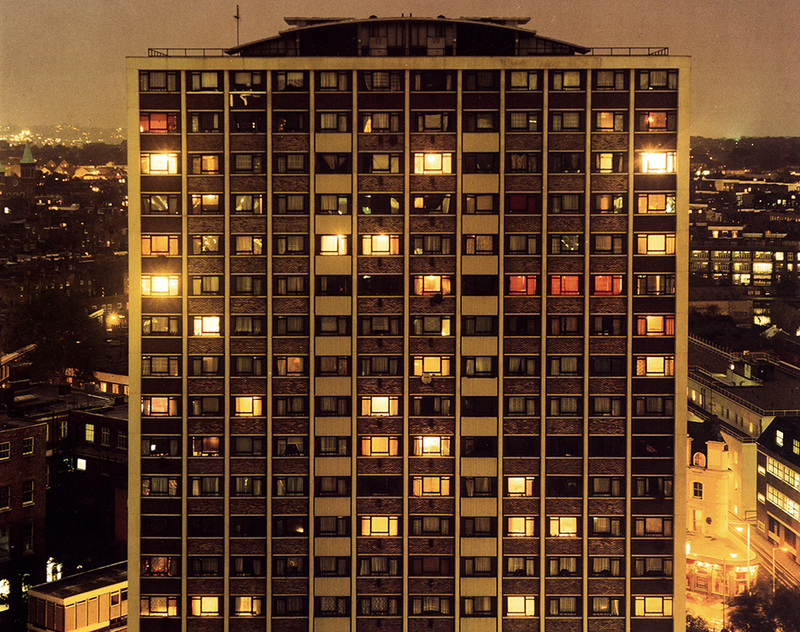 Song and Dance from the series London By Night, 1983. Ideal viewing now the evenings are getting darker. The exhibition is on until 11 November, museumoflondon.org.uk.